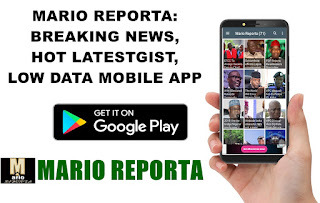 Stay with us and get live coverage of the governorship elections with Mario Reporta and Situation Room--a Platform of Civil Society Organizations working on Elections, Good governance and other issues in Nigeria. Our team is on ground to bring you live updates across the states. Stay glued!